Check out TNR's new online feature, “At the Movies,” for all of our latest reviews and old classics in one convenient spot (just below “Citizen Cohn” on our blog roll). I did not pick that encomium out of a hat. This magazine is delighted to announce the appointment of a second film critic, and it is David Thomson himself. He will now be reviewing movies regularly for TNR Online, in a new section we’re calling “At the Movies.” He needs no introduction, except that it is a pleasure to introduce him. Thomson is the author of many acclaimed books and essays on movies and culture, including the widely revered The New Biographical Dictionary of Film and “Have You Seen?” .... A Personal Introduction to 1,000 Films. Since he reviewed Luis Bunuel’s memoirs in our pages in 1983, his writings have appeared frequently in the pages of The New Republic, and also in The Book, its online review. He is an old friend of the house. It is said that Stanley Kauffmann is the dean of American film criticism. It is also said that David Thomson is the dean of film writing in the English language. The decanal metaphor is much too tweedy for what both of them do, of course; but now they will do what they do together, under one roof, in print and online. Movie lovers, and lovers of real criticism, take note: the deans are here. 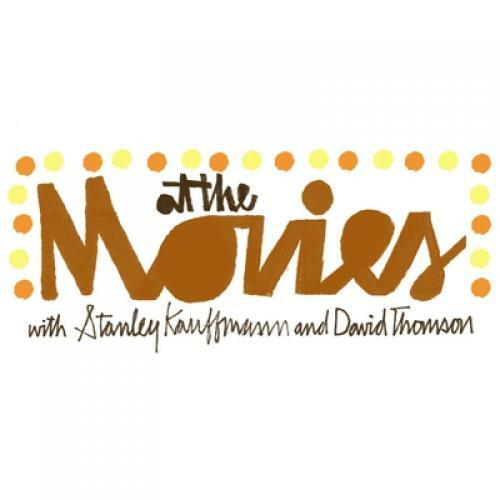 PS: To delight our movie-loving readers even more, “At the Movies” will also feature film reviews from our vast and rich archive, called “TNR Film Classics.” The history of film criticism is a fine way into the history of film. We begin in 1939, with Mr. Smith Goes to Washington—a timely theme, as scores of newly elected representatives (idealists or extremists, depending on your point of view—but then, Mr. Smith was not exactly a centrist either) experience the Beltway for the first time….